Written by Nicole Kohler on September 4, 2015 Blog, Content & copywriting, Holiday ideas. A lot of things change around the holiday season. Stores are busier, shoppers are more active, and we all work long hours just to keep up. It’s likely that you adjust your store’s marketing to match some of these changing demands. But have you given any thought to adjusting your content as well? The blog posts, copywriting, and even the policies you present on your site are all content that should be given careful thought during the holiday season. Because so much changes during this busy time, even if only temporarily, having ill-fitting content can create a poor customer experience and result in lost sales. It’s never too early to start thinking about how you can make sure your store’s content serves its purpose for all those holiday shoppers. Read on to find out how you should update your site during the holiday season, starting with a clearer explanation of why it matters so much. 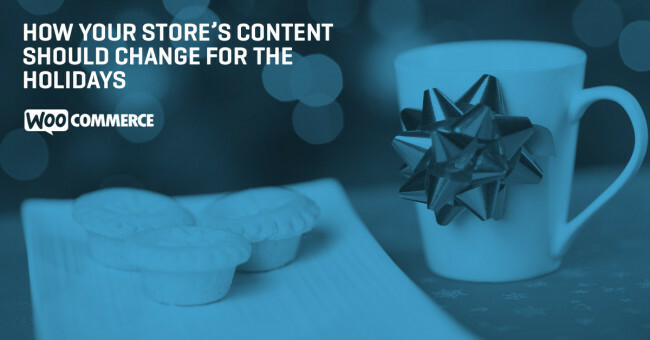 Why, exactly, does your store’s content need to change for the holidays? It boils down to this: because consumer behaviors change, sometimes drastically, during the holidays. But during the holidays, my approach is completely reversed. I read as many reviews as possible. I consume gift guides. I check on prices. I look for better options. I do this because I want to give the best gifts possible, and I don’t want my giftees to go through the hassle of a return. This isn’t uncommon. Nor is it uncommon for shoppers to venture into “unexplored territory.” We buy gifts for our partners and family members all the time with just the barest idea of what they like, after all. Content is key to guide us in the right direction, and assure us that we’ve made the right choice. Because your customers will act very differently during this season, and have very different needs than they might otherwise, your content needs to be on-point. If you can’t quell fears, assure shoppers they’re making a good choice, or guide them to the items that their giftees will really love, you’ll be missing out. Make sense? Great. Now that you understand the why, let’s dive into the how. Before you start jotting down ideas or making any big decisions, you need to have a good idea of who your content is actually going to be for. Entirely new groups of people might visit, browse, and buy from your store during the holiday season. If you sell women’s clothing, content for the women shopping for themselves would likely resonate during nine or ten months of the year. But during the holiday months, content written to help those shopping for a mother, partner, daughter, or friend would make more sense. Ask yourself how your audience might change during this time of year. Who do you need to help most? Do you have anything on your site designed to help them as it is, or do you need completely new content? During the holiday season, sales increase. Your customers are looking for gifts, spending higher amounts, making purchases that might otherwise seem unusual. Their needs are changing, if only temporarily. As their needs change, the content they consume changes as well. They search for answers to their questions — “what should I buy for my niece?” — and rely on the content that appears helpful. Think about how the needs of your customers might change around the holiday season. For example, continuing with our example of a women’s clothing store, your customers might need more help than usual deciding which pieces coordinate for gifting purposes. Or they might need suggestions on which jewelry items are in style… or which shoes are going to be a hit come spring. Make sure your customers will have everything they need to make educated decisions. You’ll also want to keep in mind how these needs change beyond the consumption of, say, blog posts or product copywriting. Your policies, shipping information, and promotions are technically content, too! And the needs and expectations of your customers change around those items as well. What do you think your customers need more of? Less of? Or what might they be seeking for the first time? Now you’re ready to talk topics. You should already have a pretty good idea of what subjects will be fitting during the holidays based on your audience and their needs, but there’s still a little more to be done. Along with a change in the actual topics that are consumed during the holiday season, sometimes the delivery of your content needs to be adjusted as well. Holiday shoppers are more likely to be in a hurry, but they’re also more likely to want the right gift the first time — and less likely to want to deal with returns. 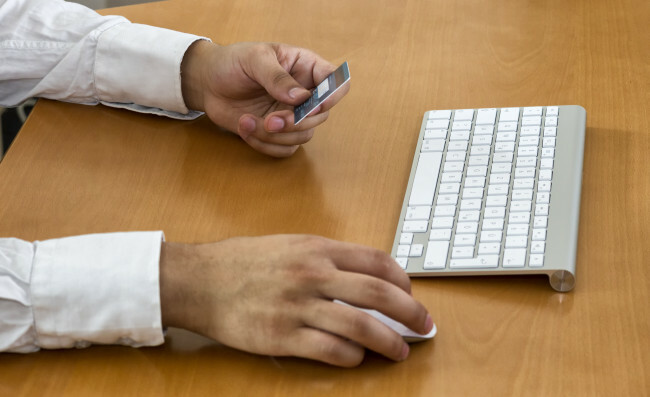 The topics most important to your target audience — Is it your return policy? Or is it picking the right gift? Could it even be learning what your hot new product does in the first place? How much time your audience has — If you sell clothing, customers aren’t going to spend hours reading guides about choosing the right sweater. But if you sell engagement rings, your content can and should be more substantial — and take up more of their time — because it’s an important decision. Delivery formats — Do you have a blog where you can create helpful content about choosing the right baking supplies? Or would you need to add a PDF guide on this subject to your homepage instead? What formats are most convenient for you and your customers? Your bandwidth — Let’s face it — some ideas are fantastic, but just too time-consuming to deploy. Save them for next year and focus on what will make the biggest impact, or what’s delivered proven ROI in the past. With these things settled, jot down some topics, along with any existing pages or content areas on your site to address. 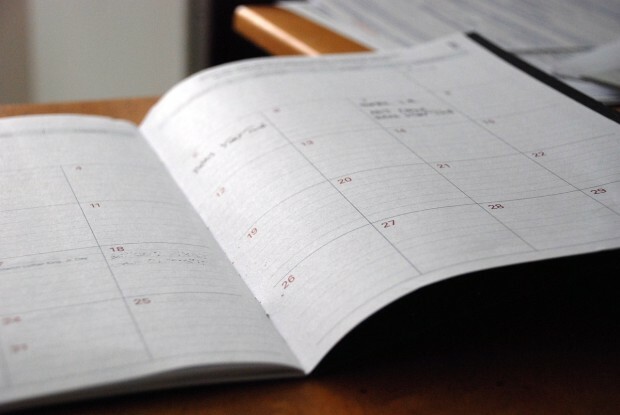 It might also be helpful to create a rough editorial calendar at this stage, which will help you plan what is published when, or when you want to push large content efforts (like a gift guide, lookbook, or video) via email or social media. Let’s say your online store sells inexpensive bracelets, rings, and necklaces. Your friend sells engagement rings and loose diamonds. You both publish holiday content starting in October. You hear crickets until mid-December, until it’s almost too late to ship anything on time. Your friend, meanwhile, has the best year ever, and their content helps them get there. Why the difference? Timing. Your products place you squarely in the category of stocking stuffer, last-minute, “oops, I forgot to buy something for my cousin” category. Your friend’s products, meanwhile, require careful saving, planning ahead, and research. It’s crucial to consider when the majority of customers will be buying your products, and publish your content accordingly. There’s not necessarily any harm in publishing evergreen content early, but this gets troublesome when you’re tying in promotions that are also conducted at off-peak times, or aiming to grow your email list when no one is listening. Get to work on your holiday content today! Hopefully these tips have given you something to think about as you prepare your online store for the holiday season. 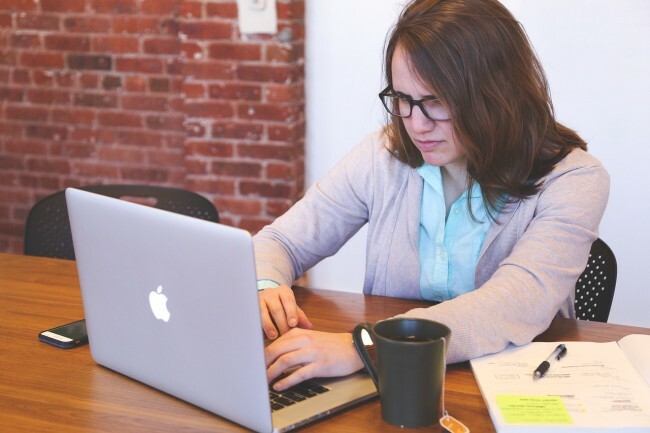 While you’ll undoubtedly be busy with all aspects of your marketing, it’s important not to forget about your content — whether that means the new items you’ll be producing or the fine print in your shipping policies. To help you get to work on some incredible content for your holiday shoppers, we’ve put together a short PDF checklist for you. It will walk you through the steps highlighted in this post, from determining your audience to deciding on your timing, and give you plenty of space to jot down your ideas and plan things out. Fill in your email address below to download the PDF and get started today! Have any questions about content planning for the holidays? Or any ideas of your own you’d like to share? We’d love to hear from you, as always, in the comments below. Thanks for reading! I would like to mention that n my experience planning for the holiday season well in advance and adjusting the marketing strategy can have incredible benefits. I also noticed that changing the marketing emails to adjust to shorter cycles (like sending a promo right on pay day) can drive sales. Also something to add to the “Timing” section, your own analytics data is a great source, but I would also use Google trends for historical data and predicted search volume (when available). Google Trends is definitely a valuable source of data — great suggestion Fran, thanks!